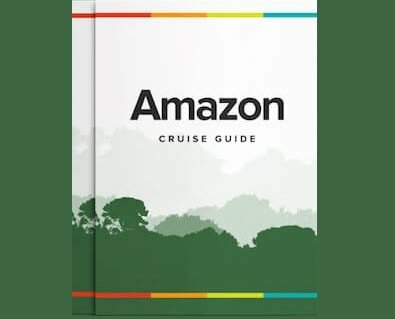 Rainforest Cruises understand that you, as a traveler, are unique, so why should your Amazon Rainforest vacation be any different? As Amazon River destination experts, we work closely with only trusted and experienced jungle lodges. We specialize in seamlessly combining our cruises with any lodge you may like to visit. Below you will find a selection of our top-selling Amazon lodges. No need to choose between an Amazon cruise or a jungle lodge stay with Rainforest Cruises' new Treehouse Lodge extension. 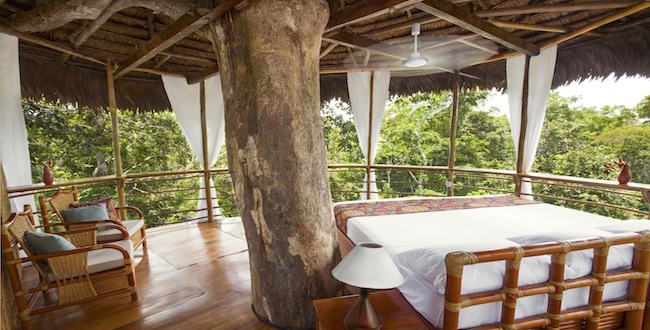 Rub shoulders with the treetop wildlife and gain unique and thrilling views of Peru's Amazon with a stay in luxury bungalows built into the rainforest canopy at Treehouse Lodge. 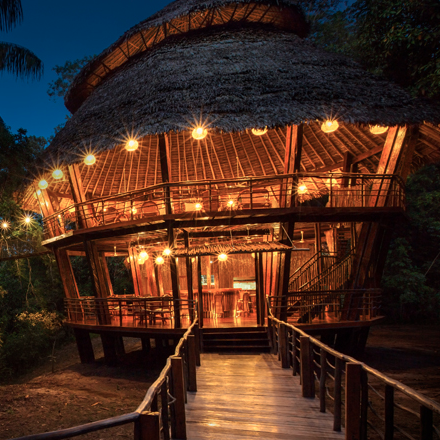 The Treehouse Lodge is our best-selling Amazon jungle lodge. 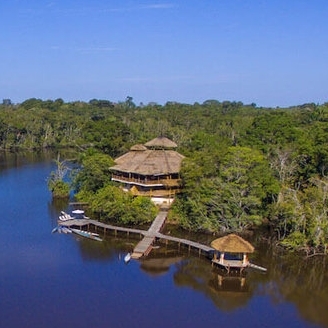 Buried within the dense vegetation of the glorious Amazon rainforest, the lodge is situated in the Ecuadorian section of the Amazon, on the outskirts of the Yasuni Biosphere Reserve, which teems with thousands of beautiful and endemic plant and animal species. Using the lodge as a base, guests will be able to experience the true wonders of the Amazon jungle. As one of National Geographic's Unique Lodges of the World, Mashpi Lodge is one of Ecuador's finest offerings. The lodge is located in the Andean cloud-forest, just outside of Quito. It oozes modernity whilst at the same time blends in well with its natural surroundings. Here, you can find many orchid species, spectacled bear, Andean coati and many rare hummingbird species.